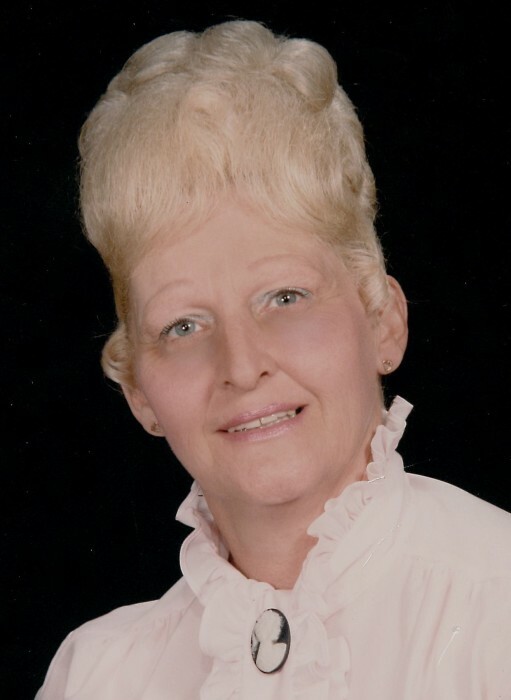 ORRVILLE – Edra Annette Yoder, age 81, passed away unexpectedly on April 3, 2019. Born on January 17, 1938 in Binghamton, NY to the late Franklyn W. and Marjorie E. (Greenough) Clark, she was a resident of Orrville for 38 years. Edra raised her family in Dalton and was active in the Dalton PTA, Boy Scouts, cooking for Dalton Rotary, Dalton High School Band, Burnett Dance Studio, and the Dalton United Methodist Church. Preceded in death by her former husband’s, John Kaser and Daniel Yoder; grandson, David Allen Kaser; son in-law, Robert Hart; step father, William Rice and family friend, Edwin (Sweet Pea) Lutz, she is survived by her children, Daniel Kaser (Jennifer McGowan) of Wooster, Tim (Deb) Kaser of Rockford, MI, Cheryl Hart of Lake Elisnore, CA, Steve Yoder of Dalton, Kevin Yoder (Krissy McCartney) of Orrville; grandchildren, Christina, Daniel Jr., Cody, Julianna, Jessica, Evan, Lexi, Luke, Nick, Amber, Matt (Breanna), Stephanie, Nathan, Amber, Daniel, Cassandra, Nichole, Ronnie, Mariah; 22 great grandchildren; 1 great- great grandchild; other family and friends.